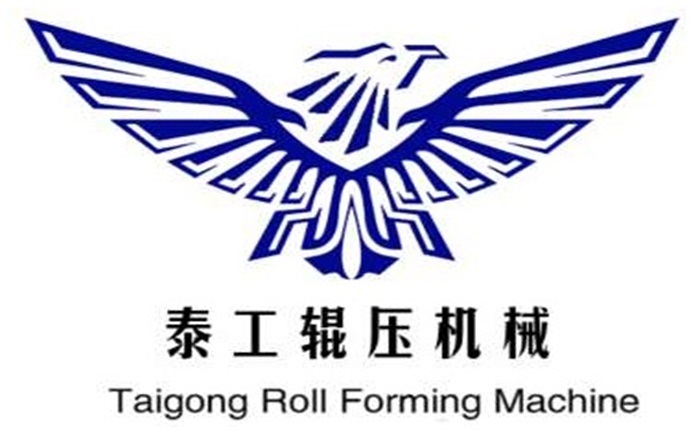 Product categories of High Frequency Welded Round Pipe Machine, we are specialized manufacturers from China, High Frequency Welded Round Pipe Machine, Automatic Welded Round Pipe Machine suppliers/factory, wholesale high-quality products of Welded Steel Pipe Machine R & D and manufacturing, we have the perfect after-sales service and technical support. Look forward to your cooperation! This High Frequency Welded Round Pipe Machine line is a special equipment for producing straight welded pipe in metallurgy, construction, transportation and vehicle industries. Methods of over - cold bending and high frequency welding, manufacture round pipe, square - moment pipe and special-shaped pipe. The High frequency welded Round machine adopts advanced aperture technology, stable operation, convenient operation and maintenance, in the structure and accuracy of the industry advanced level.